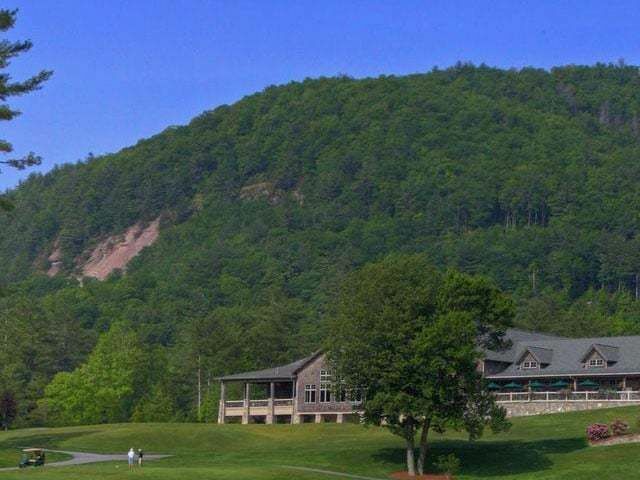 Cedar Hill finds its location between Cashiers and Sapphire Valley NC and offers the finest in luxury living. 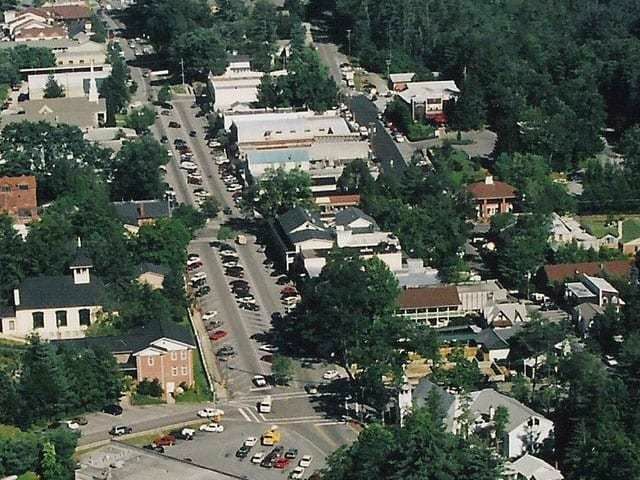 Cedar Hill blends the modern convenience of underground utilities with the age-old beauty of the area. Take in the stunning mountain views while in the security of a gated private community. 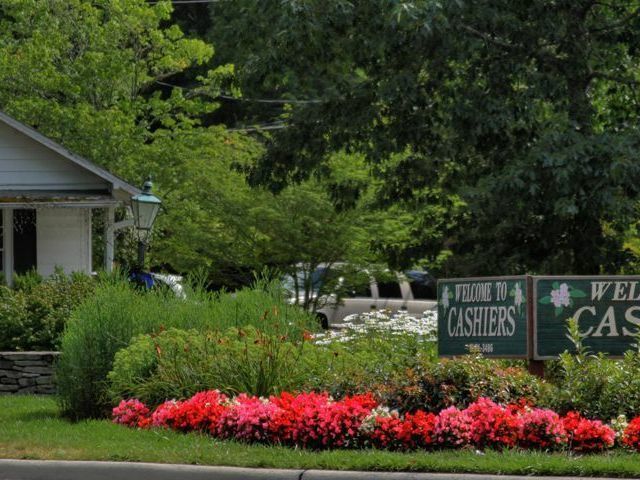 Enjoy the elegant waterfalls and noble hardwoods that provide that touch of notable character to the community. Also available to residents of Cedar Hill is access to the amenities of Wyndham Resort which include golf, tennis, swimming and a fitness club. 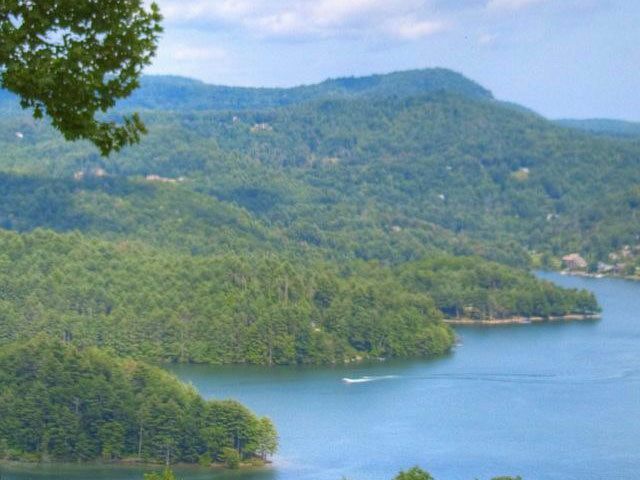 For more information about buying or building a custom home in Cedar Hill in Cashiers NC, contact Meadows Mountain Realty today.